Not available in all accounts. To access this advanced feature, please contact your Account Manager. Publications provide the highly automated distribution of content with minimal effort. 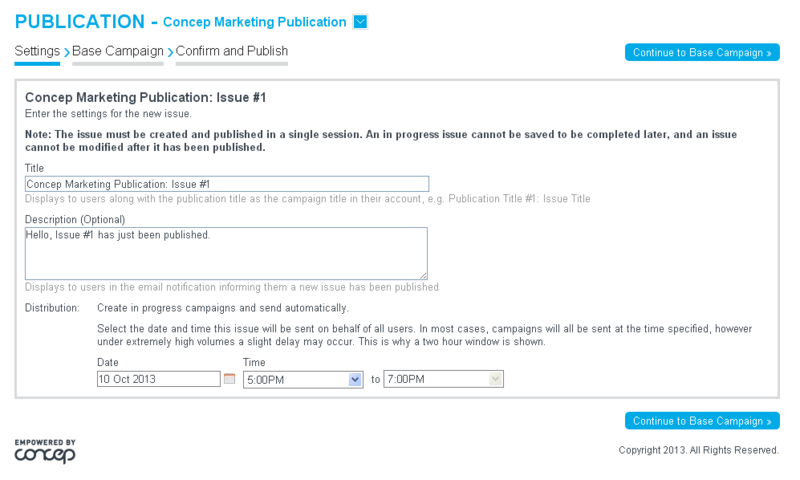 Administrators can streamline campaign creation by publishing content to be sent automatically or to be sent by users. 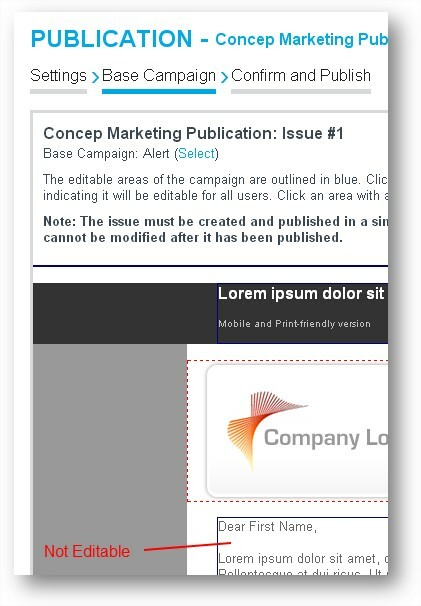 An email campaign series is centrally created and managed, then published to users for distribution to their contacts. 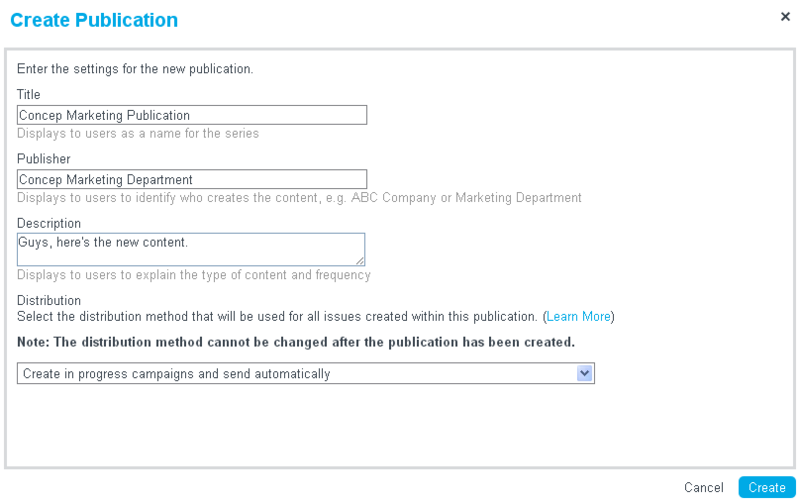 Publishers can choose to have campaigns sent automatically on a specific date, or to establish an expiration date before which users must send or schedule the campaigns before they are automatically deleted. Users can enable publications in their account that have been shared with them. Any issues then created by the publisher will be placed in their In Progress tabs as campaigns to be sent using their own profile details. 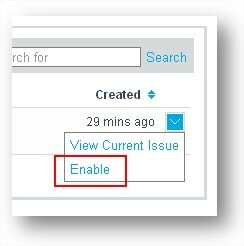 Users will receive notification emails when issues are published and can choose to modify content or recipients. Publishers will have access to roll up reports for high level analysis of all campaigns sent as a part of an issue. Click the Publications tab on the Home page . Once the publication has been created, click the Publications Created By You tab, then select Sharing via the blue dropdown next to your publication. 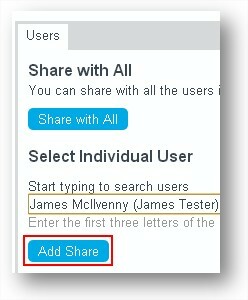 Share with all the User accounts you wish to publish content to. Once shared, these users will be able to see your publication in their accounts. 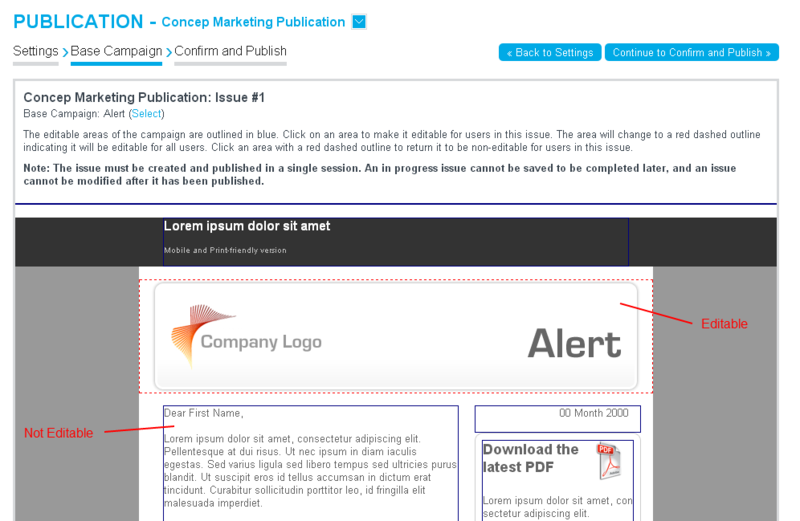 They will need to enable your publication via homepage > Publications > Enable in the blue dropdown next to your publication, and select recipients they wish the content to distribute to. Recipients can also be modified at a later step. 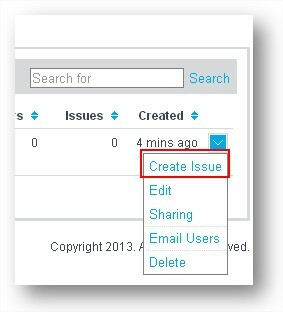 To create your publication’s issue(s), click the Publications Created By You tab, then select Create Issue via the blue dropdown next to your publication. Next, select the Base Campaign tab. The campaign selected here will be the campaign distributed as your issue. 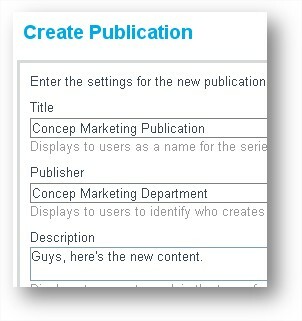 Click on a blue-outlined content area to make it editable for the users you have shared your publication with. The area will change to a red-dashed outline indicating it will be editable for all users. 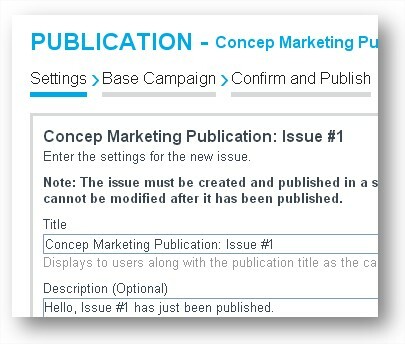 Finally, Confirm and Publish the issue for it to appear as an in progress campaign in the accounts your publication is shared with. Users of these accounts will receive an email notification that the issue is ready for them to edit, select recipients and send.